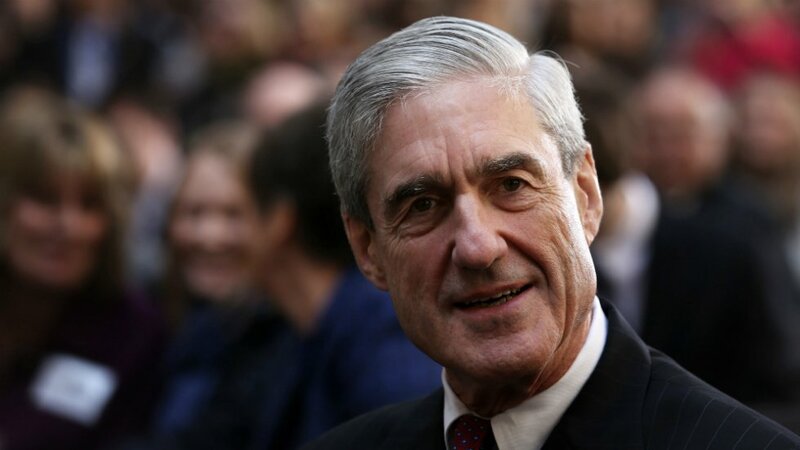 Democratic Rep. Madeleine Dean wants Attorney General William Barr to cancel his press conference today ahead of the release of the redacted Mueller report. 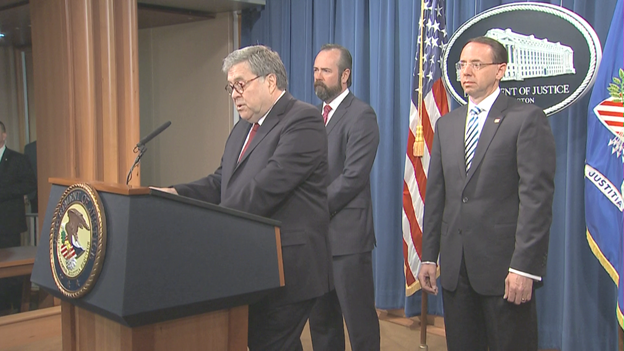 Barr says Pres did not claim Executive Privilege on any documents submitted to the Mueller investigation. 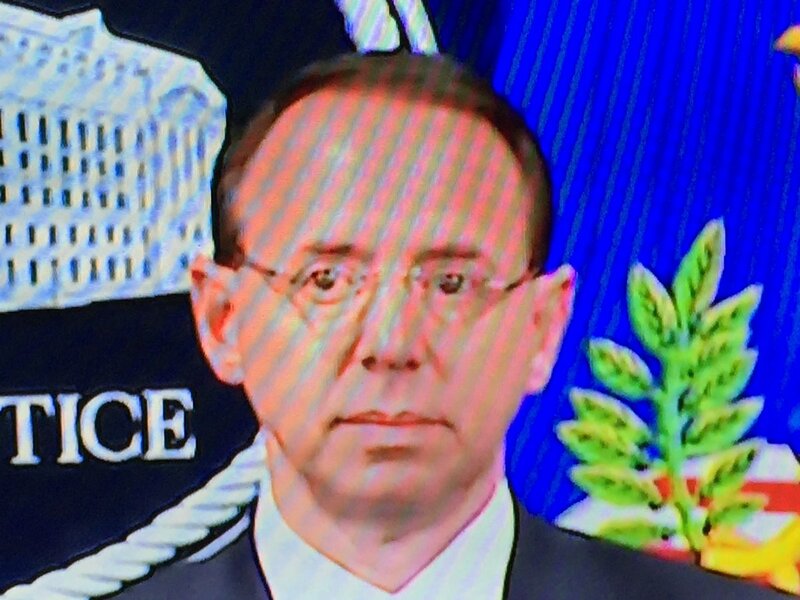 Further, Barr says he and Rosenstein concluded that the evidence found was not sufficient to conclude that Pres Trump engaged in obstruction of justice offense.